Back to the future … is actually a blast from the past. 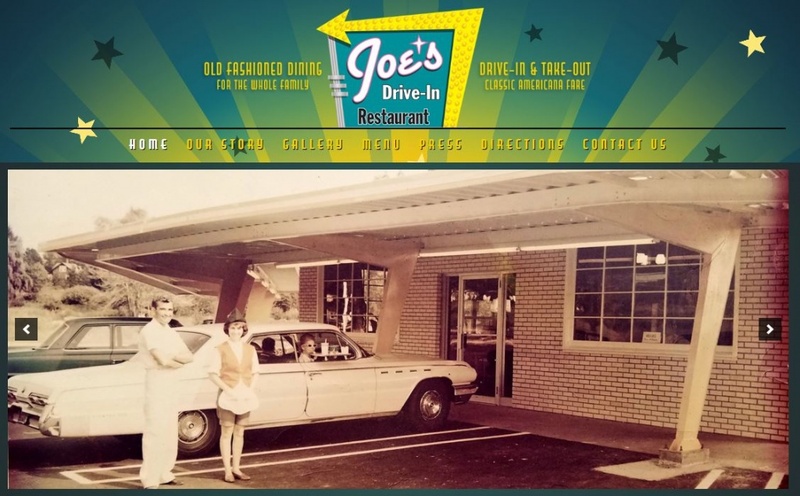 Lunch will be at JOE’S Drive -In in Leicester, MA. Built in the early 60’s, it was an authentic car hop restaurant. The property was vacant for many years when Joe’s daughter and wife restored and reopened the drive- in 50 years after it closed. Joe’s does take credit cards. Our ice cream stop will be at The Redwood Drive-In (AKA George’s Surf and Turf) in Mendon, MA. 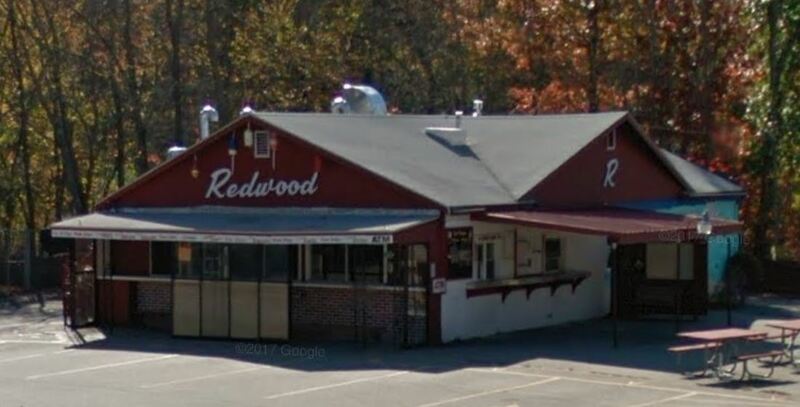 The Redwood was also a car hop that has been in business since I was a kid. That was many moons ago. Cash only. Food is also available. Please RSVP by June 6, 2018 to Brenda at the email address shown below to let her know you are going to join the trip.